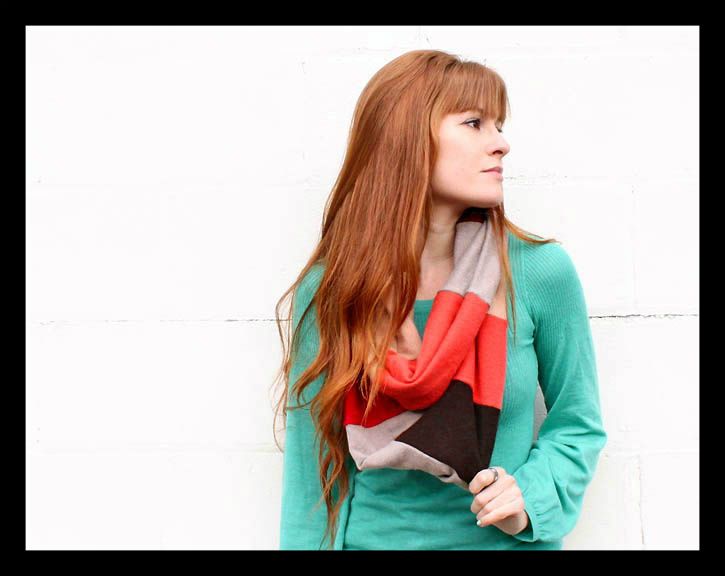 Posted on February 28, 2013 by Sarah S.
DIY wardrobe ideas like this sweater infinity scarf. It’s still too cold to buy spring clothes, but I’m bored of my winter ones. 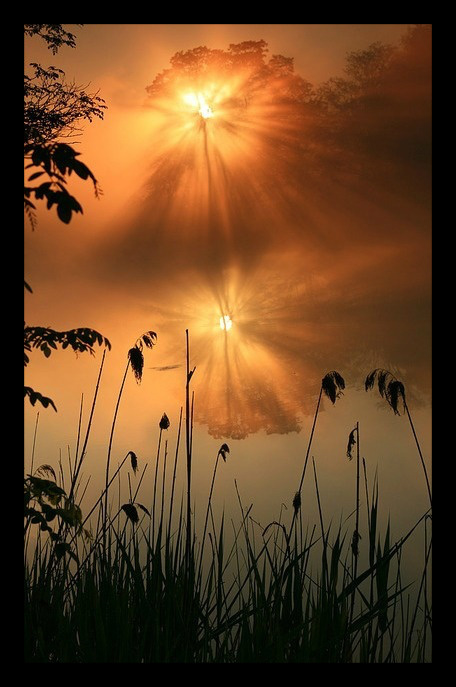 Maybe a DIY refresher is all I need! 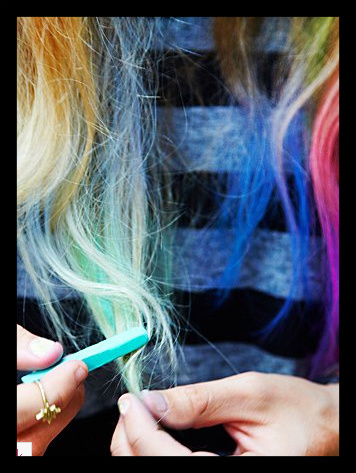 Free People’s hair chalk. For when you’re feeling bold…for a day. $28. 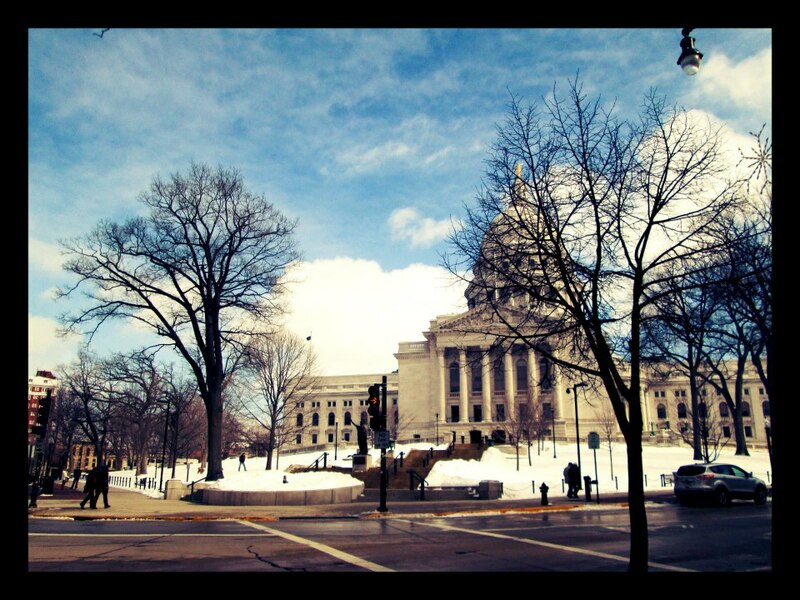 Sunny days in Madison, WI and spring photo shoots for The Uncovered Artistry Project. 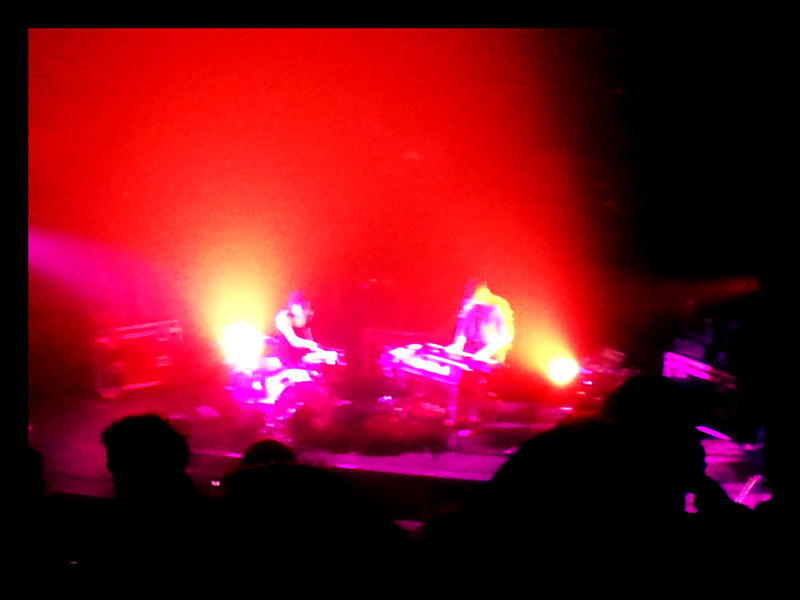 Matt & Kim in Madison. This entry was posted in Style and tagged diy sweater scarf, free people, gwendolyn brooks, hair chalk, inspiring, madison, matt & Kim, matt and kim, uncovered artistry. Bookmark the permalink. ← Chewy Granola Bars- Wrapped with Love!